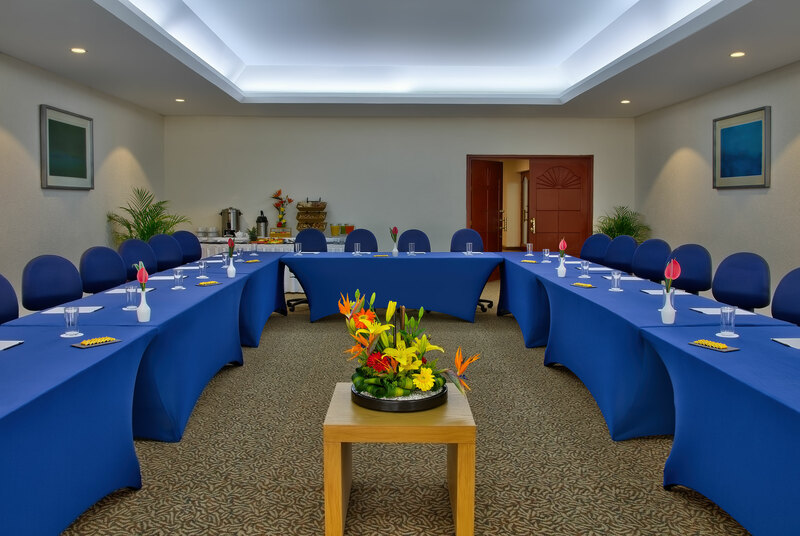 With 11 different meeting rooms that can accommodate up to 1700 people, our hotel is ready to meet all of your needs. 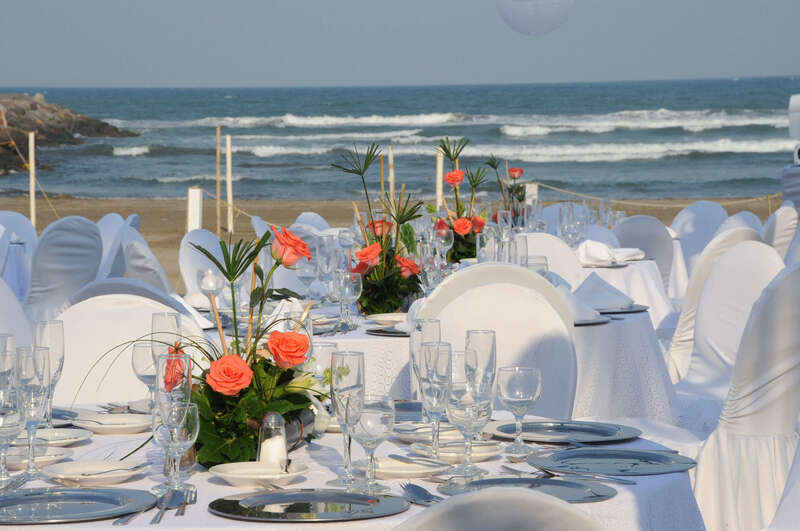 Our exceptional level of service and attention to detail ensure that your ceremony is an unforgettable success. 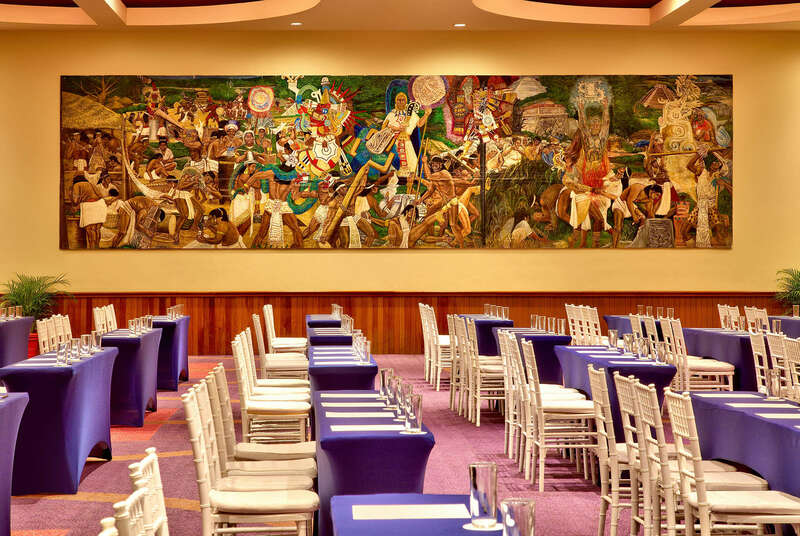 This is a beautiful setting for any meeting. 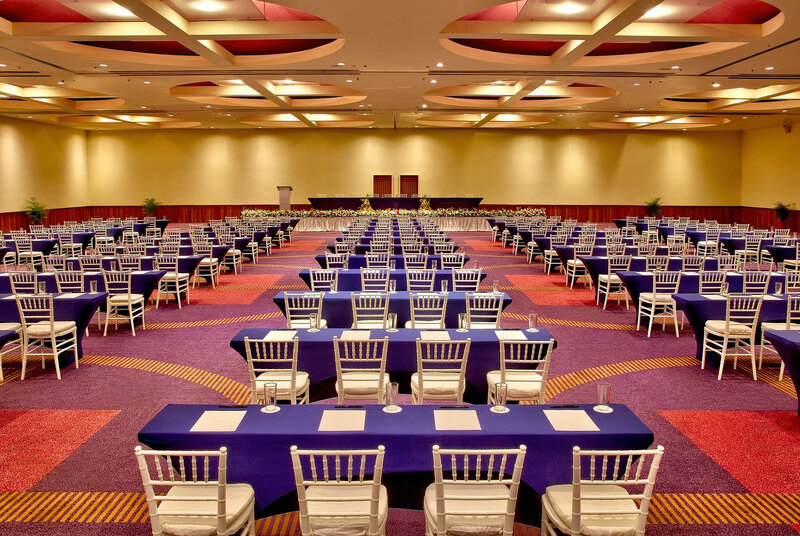 This multipurpose space is excellent for any event. Please, provide details of the event and we will follow up directly. 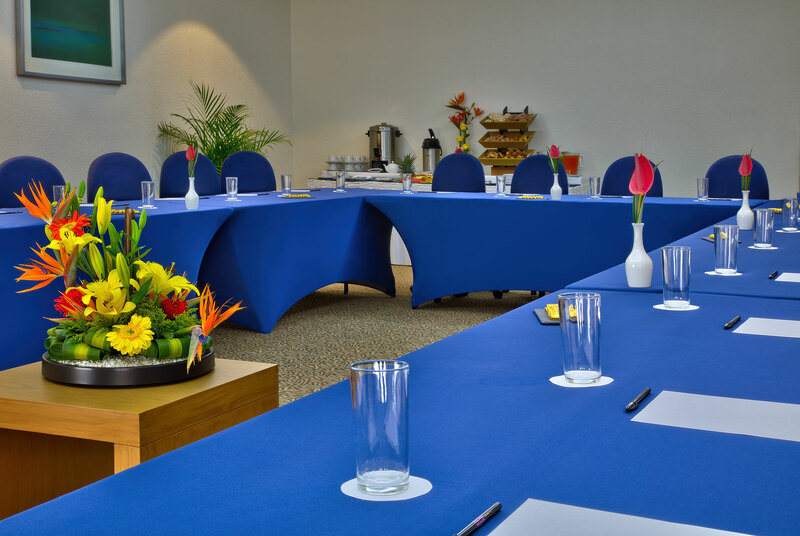 From catering to conference room design, we thoroughly handle each and every detail, so your events can be as perfect as you planned. Celebrate the beauty of your love at the gorgeous Brisas Beach Club. Say I do in style surrounded by the splendor of our Ballroom. 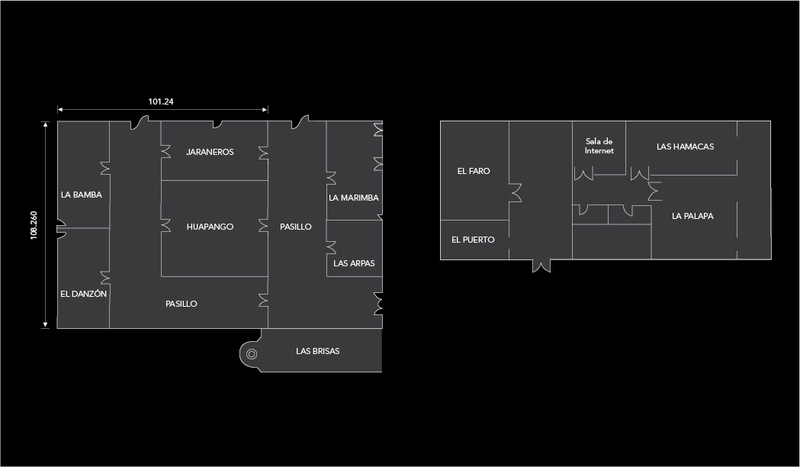 Learn more about what we have available for you. ©2019 Operadora Brisas Group, S.A. de C.V. and Promotora Punta NIZUC, S.A. de C.V. All rights reserved.